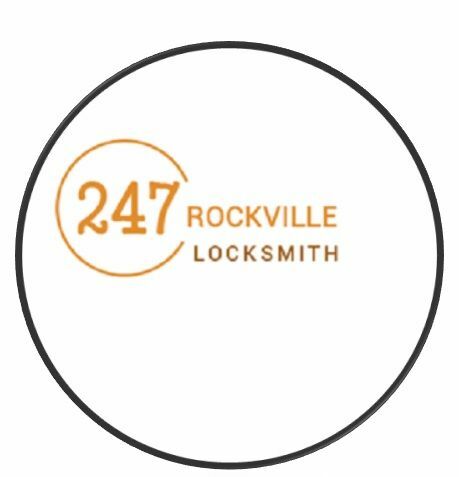 247 Rockville Locksmith - 247 Rockville Locksmith provides 24 hour locksmith services for residential, automotive and commercial in Rockville, MD area at the most affordable prices. 247 Rockville Locksmith provides 24 hour locksmith services for residential, automotive and commercial in Rockville, MD area at the most affordable prices. 247 Beltsville Locksmith offers 24 hour emergency locksmith services for residential, commercial and automotive in Beltsville, MD at the affordable prices.